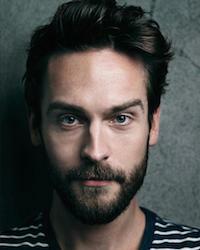 Tom Mison is a graduate of the Webber Douglas Academy, where he was awarded the Sir John Gielgud Trust Award in 2004. 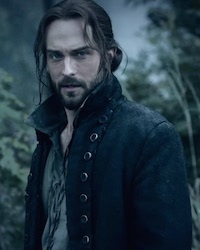 Currently, Tom is best known for his iconic role as Ichabod Crane in the FOX hit Sleepy Hollow, but before he was Ichabod, he carved out a varied career on stage and screen. 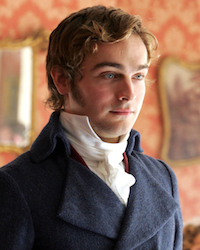 Highlights of his career include roles as Charles Bingley in the ITV mini-series Lost in Austen and Potty Perowne in Parade's End. 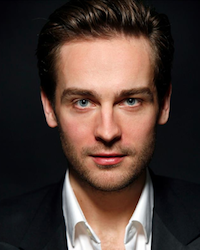 He has starred in several well-reviewed theater productions, including two stagings of Posh as James Leighton-Masters, and in Henry IV, pts 1 & 2 as Prince Hal, directed by legendary Sir Peter Hall. In films, he’s taken on pivotal roles in several independent productions such as Salmon Fishing in the Yemen and One Day. 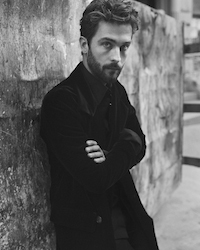 He has starred in several short films as well, including the award winning short “The Continuing and Lamentable Saga of the Suicide Brothers” which he also co-wrote. 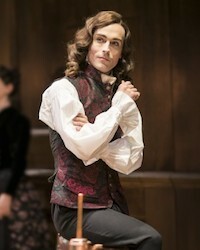 He has written and performed in experimental theatre and roles in several BBC Radio productions round out his resumé. 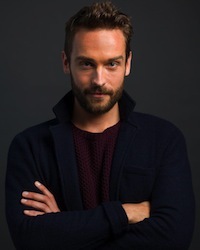 He has roles in the upcoming Hulu series Four Weddings and a Funeral as well as HBO's much anticipated series Watchmen.